Thanks for the thorough reply. We’re not exactly in the same boat. I’m not employed at all in a Salesforce related job. I’m looking at this as one of several possible career changes where I can use what I believe are transferable skills. Salesforce is simply a monster and this is one reason I lean towards it. I know this guy! I watched him get all of the certifications! He worked really hard and I was impressed by how focused he was. He even gave me pointers on studying for my SF Admin Cert and passed! First of all congratulations! Secondly, can you share your study strategies in greater detail? For instance, did you study for more than one cert at a time? How did you study… meaning, did you have a daily ritual of things you did? Were Trailheads, Flashcards, Udemy of use to you? Would love to hear how you did it? I am overwhelmed with all the materials out there that can be used. I am currently going to my Platform App Builder. Whenever I feel depressed I go through David blog and now reading yours gave me encouragement. Wow, you must work for a really great company and your boss must be amazing! Reading this just gave me the kick in my pants that I require. I just got my Admin Certification and goal is to get platform app builder, advanced admin, sales cloud, service cloud and platform developer I done by the end of the year! I am currently looking for volunteer/part-time/full-time opportunities in Toronto, Canada and that has taken up most of my time (its definitely a struggle to get experience at the beginning). 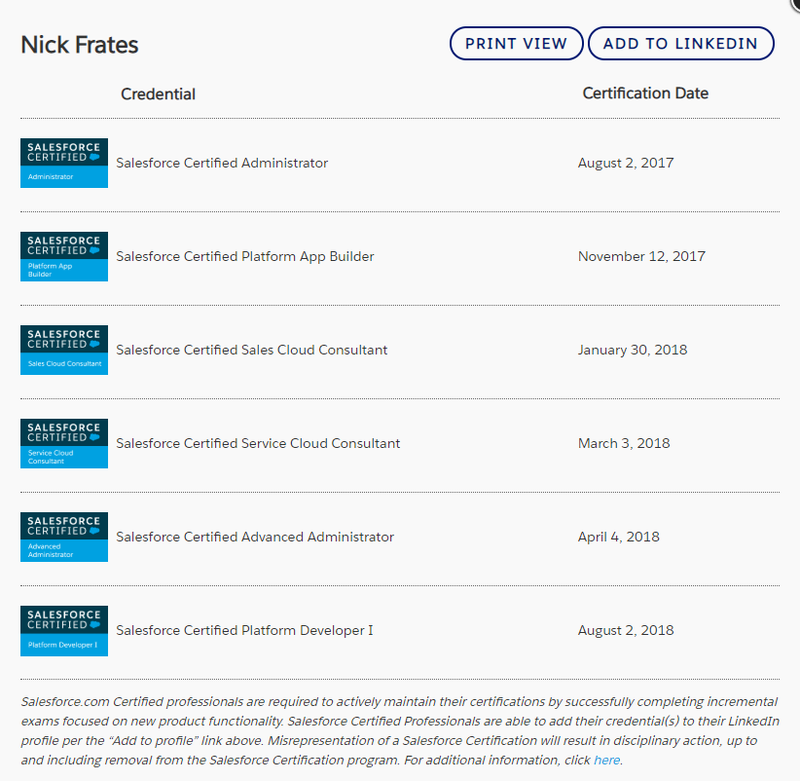 I love hearing these stories on SFDC99 as I have never been motivated at any point in my career to make myself an expert in the SFDC platform and on the journey towards Technical Architect. Did you study on this site, Trailblazers, etc.? The courses I find seem geared to someone with current Salesforce responsibilities. I’m starting from scratch. I actually was just like you, I started from scratch. I was an end user for a few years, but i never did anything outside of using chatter. 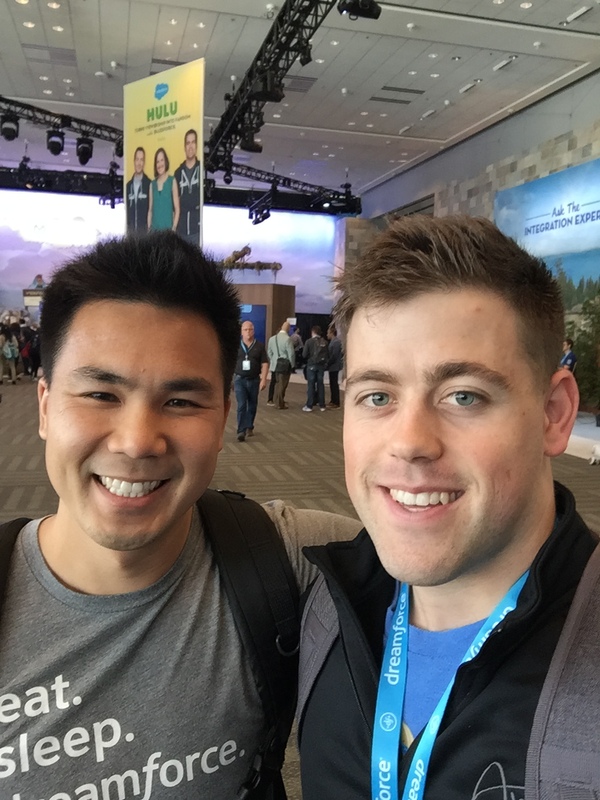 I learned the most from trailhead and with the course from certifiedondemand.com. I am not affiliated with Certified On Demand, but it helped me a lot more than Mike Wheeler’s course (in terms of explaining concepts in-depth). This is not to say Mike Wheeler’s course is bad in any way, its great as a starter and I would highly recommend it. 3) completed practice exams from Certified On Demand’s course (it was included with the price of the course) and Focus on Force. I re-did them until I achieved 80% consistently. That took me about 2 months or so with about an hour a day studying. I am not the best student and suffer from ADHD, but I actually found the exam easy when I took it. all the best and you can reach out to me at neeraj.kamra@gmail.com if you have any other questions.